Welcome to Grid 7 Properties, a full-service property management and residential real estate firm with two strategically placed locations in the Chicagoland suburbs. We specialize in managing and maintaining condominiums, townhouses, single-family homes, and small multi-family properties; providing exceptional, reliable property management services for busy property owners throughout the Chicagoland suburbs. 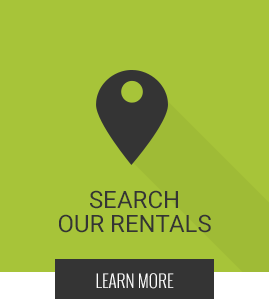 We have Properties available for rent throughout the Chicago area and surrounding suburbs. Our location near the Fox River in Dundee, IL puts us near large suburbs like Elgin, Crystal Lake, Lake in the Hills, Carol Stream, Schaumburg and Algonquin. This means our real estate agents and property management professionals have a thorough knowledge of the NW Suburbs and surrounding areas. 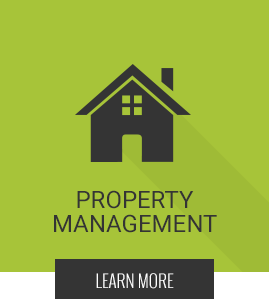 Please contact Grid 7 Properties to discuss your property management and real estate needs! 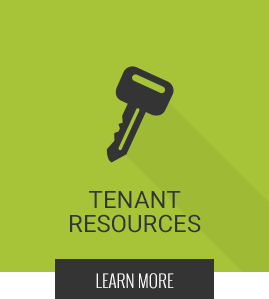 We offer a full suite of property management services, tailoring your package to suit your property, your tenants, and your own management style. 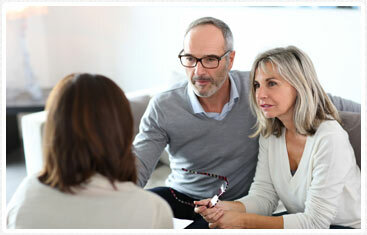 Our team at Grid 7 Properties includes fully insured and licensed real estate brokers and property management specialists to help you achieve your objectives. 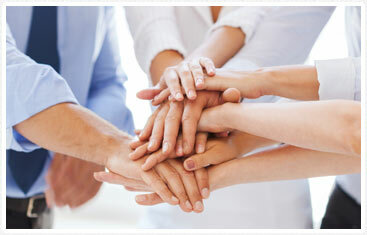 "The employee who came was very professional and courteous and helped me with all my needs."